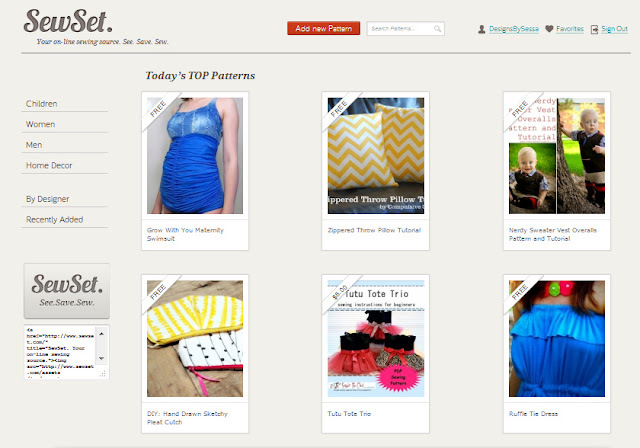 If you are in the online craft community, you already know about SewSet (or should! ), but if you are like the other 1/2 of my readers and are not, then you have no idea what SewSet is, and I'm here to tell you it is amazing, and you have to go check it out! There's my Ruffle Tie Dress down there in the bottom right corner, being featured on Today's Top Patterns. Praise Jesus! So fun, and really the 2nd time I've been featured! Yay! SewSet is LIKE pinterest, but it's ONLY for sewing patterns and tutorials, so you are not going to see everything and it's sister muddling down sewing patterns AND tutorials. 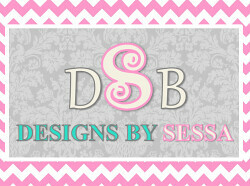 When you want to find a sewing tutorial or a pattern, you need to go to SewSet, not pinterest. If you don't see what you are looking for at SewSet, then rummage through everything and it's sister on Pinterest to find what you are looking for, possibly, ha! 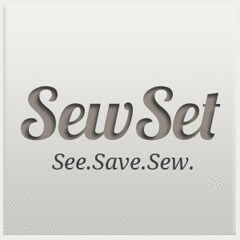 I still use both sites, but I do like how SewSet is ONLY for sewing. SewSet has all of the sewing tutorials and patterns you can imagine, uploaded by your favorite craft designers and bloggers, and it's really user friendly. You can search by category (women's, childrens, mens, designer), see if it costs anything at a glance, and mark your favorites to come back to later. Jessica from me sew crazy is an amazingly talented sewist, mama, wifey, and sister in Christ who just recently started SewSet. I knew it would take off and do well and I told her she was going to be rich and she needs to send me a check when she is... I know she's just getting started with it all, but it's exciting to see God in her by using her talents to glorify him and help others in such a tangible way. And perhaps, I love SewSet, because it makes me feel like what I suppose I am, a Designer. Say What!? 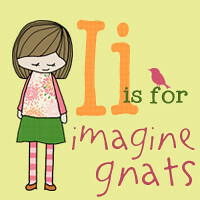 Hey...I like the sound of THAT! 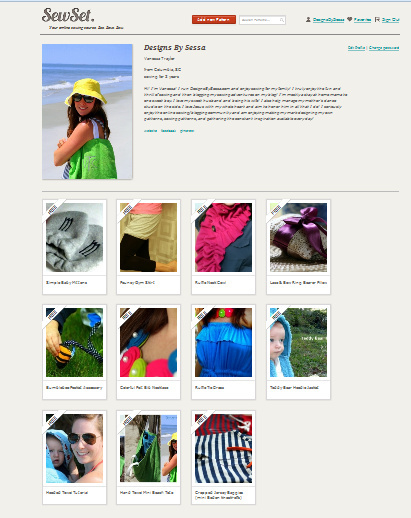 As a Designer that uploads your patterns or tutorials, you get to have your own bio page, where all of your patterns are uploaded. Now, one day, I hope that I do have REAL sewing patterns listed right up there, but for now, you can bet your little one that mine will all be FREE and FUN. 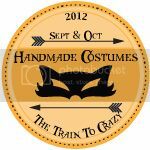 So, make sure you check it out, use it, and see the amazing talent out there on a regular basis and definitely so you can find your next sewing project!